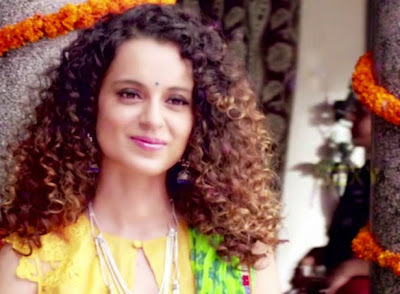 'Banno' song from upcoming 2015's Bollywood drama film Tanu Weds Manu Returns. 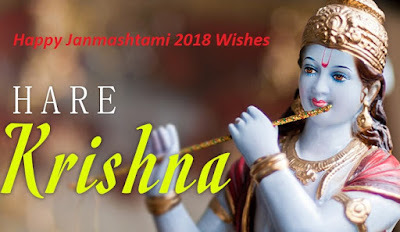 Song sung by Brijesh Shandllya & Swati Sharma, and music composed by Tanishk & Vayu while lyrics penned by Vayu. here listen 'Banno' song and watch video song with lyrics video.